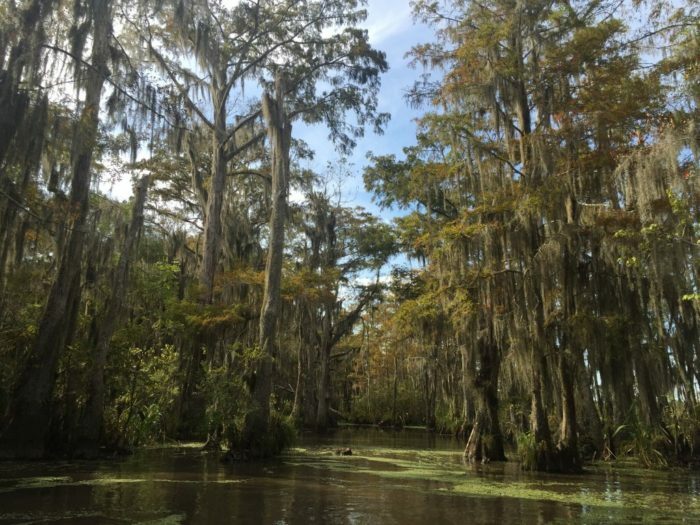 Luckily, you don’t have to travel very far in Louisiana for beautiful water views. 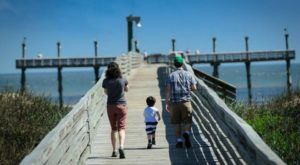 This particular city in southeastern Louisiana is surrounded by water on several sides and features endless attractions to keep you occupied. Next time you’re looking for an epic adventure, head over to this amazing town that’s sure to capture your heart. 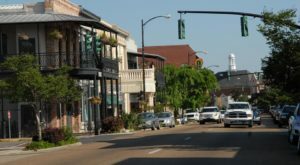 Nicknamed the Camellia City, Slidell is a beautifully charming city on the eastern side of St. Tammany Parish. Founded in 1883, Slidell has humble beginnings. 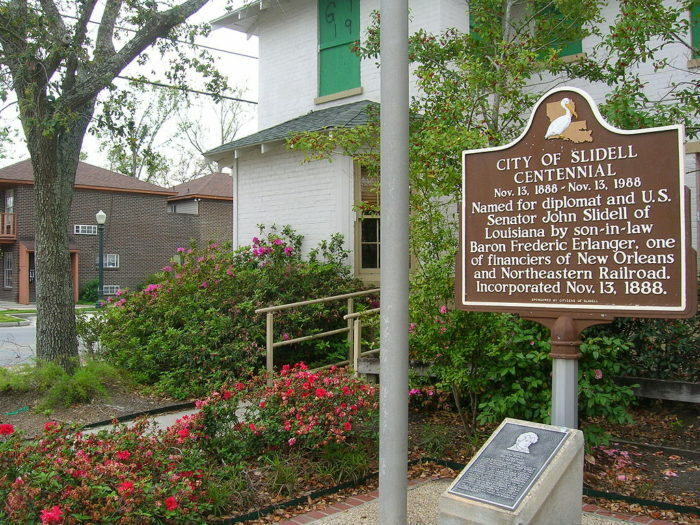 Slidell began as a small railroad camp, just a pitstop for railroad workers laying tracks to connect New Orleans to Meridian, Mississippi. Baron Frederick Erlanger, a railroad financier, decided to name the site after his father-in-law, John Slidell who was an important political figure in the area. As the railroad gained success, the tiny little town of Slidell began to grow. More and more businesses began to set up shop, including brick factories and lumber yards. 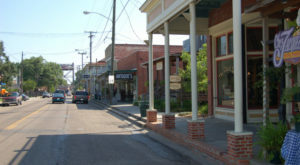 Today, Slidell boasts a population of over 25,000. But it hasn’t lost its small-town charm. 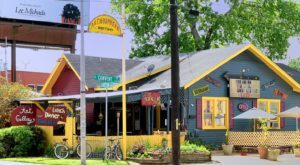 In Olde Towne Slidell, you’ll find tons of antique shops, boutiques, and restaurants to keep you occupied. 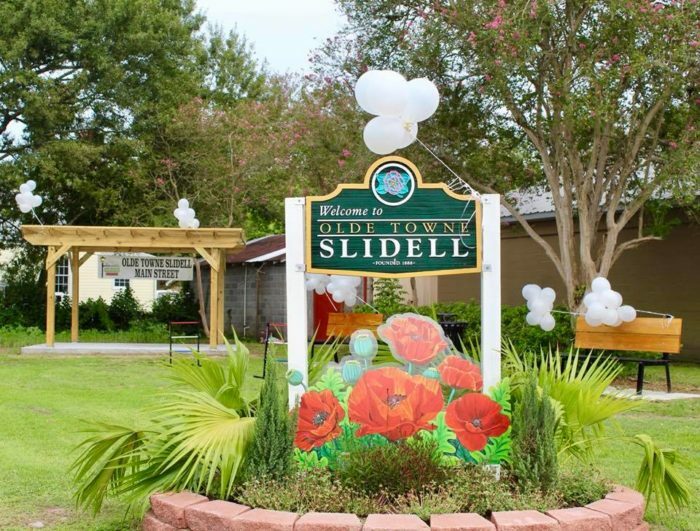 Be sure to pop into the Slidell Museum, which is housed in the old town hall. You’ll learn all about the history of Slidell and even get to step inside some of the old jail cells for a fun photo op. You can find the Slidell Museum at 2020 1st St., Slidell, LA 70460. 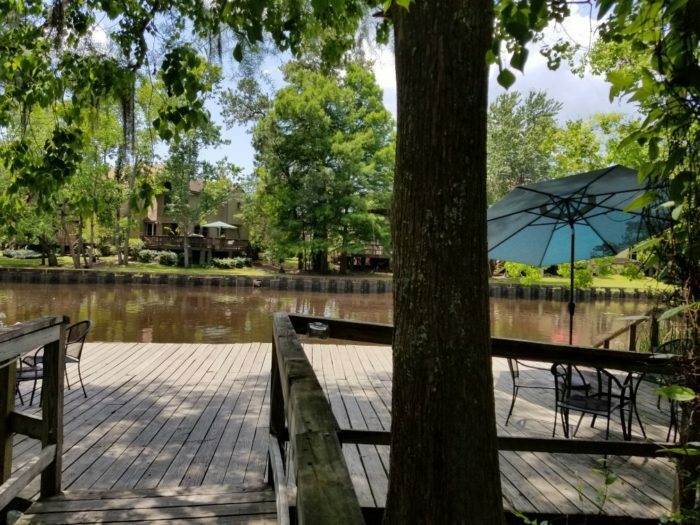 Like many Louisiana towns, you won’t have to go far for beautiful water views. From Lake Pontchartrain to the Honey Island Swamp, Slidell is surrounded by water. 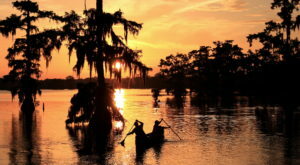 Take a swamp tour to see some of the most beautiful natural landscape Louisiana has to offer. 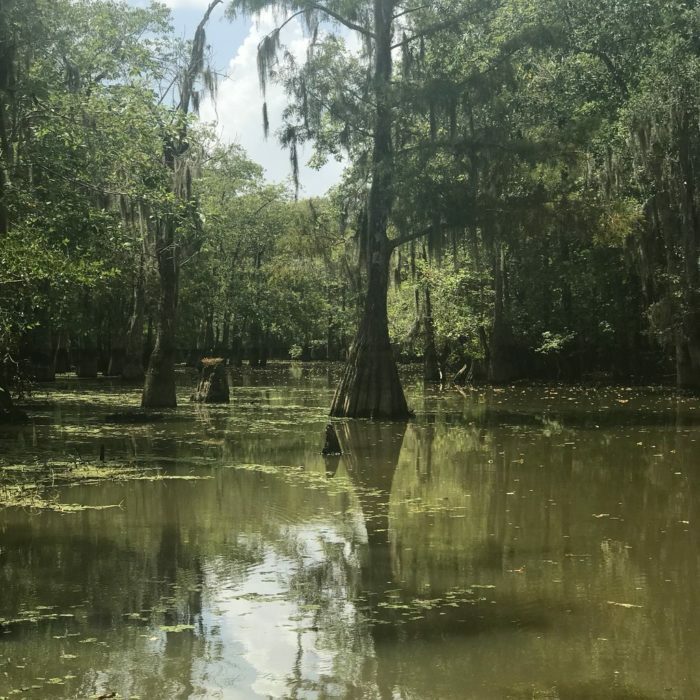 Named for a population of honey bees that were once spotted nearby, the Honey Island Swamp is one of the least-altered river swamps in the country, and also one of the most pristine. The 70,000-acre swamp is home to countless wildlife including alligators, raccoons, owls, wild boats, bald eagles, and even the Honey Island Swamp Monster. That’s right, this legendary bipedal creature is believed to be seven feet tall with gray hair and yellow eyes. You can read more about him in our previous article here, or ask your tour guide about him when you take a swamp tour. 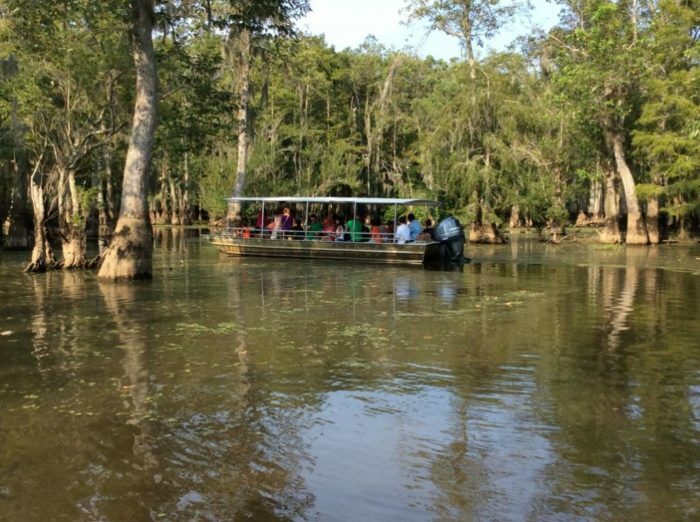 We’d highly recommend this swamp tour. If you’re looking to enjoy a nice meal with a delightful view, we’ve got just the place. 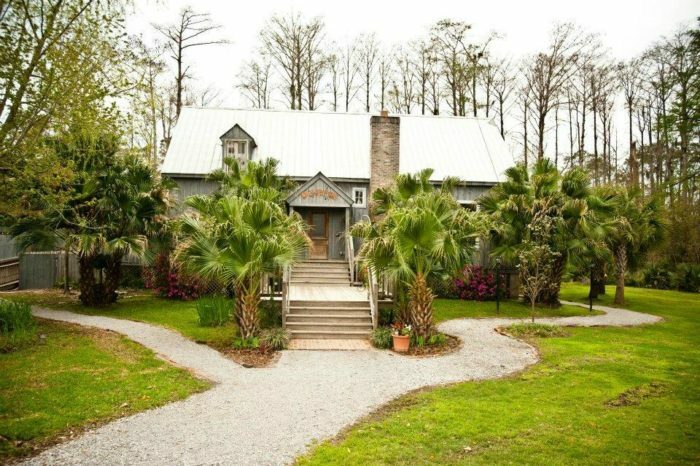 Nestled against the banks of Bayou Bonafouca, Palmettos on the Bayou serves some of the most amazing Cajun and Creole cuisine in town, and the views of the bayou are simply mesmerizing. 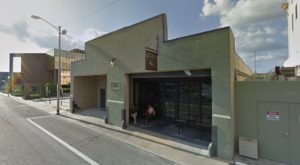 Learn more about this rustic restaurant in our previous article here. 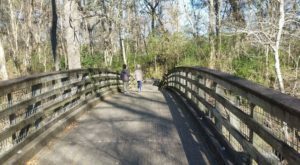 Just south of Slidell, you can head over to Big Branch National Wildlife Refuge. 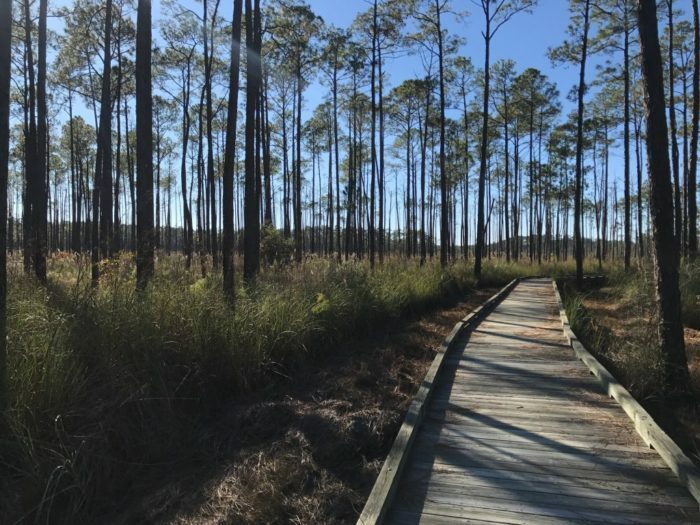 Located just outside of Slidell over in Lacombe, this NWR features 15,000 acres of beautiful pine flatwoods and coastal marsh. For a picture perfect day, take a stroll down the boardwalk trail and see if you can spot some wildlife. 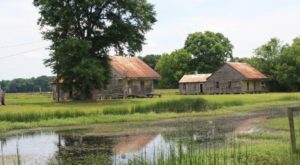 You can find Big Branch Marsh National Wildlife Refuge at 61389 LA-434, Lacombe, LA 70445 and you can learn more about this beautiful refuge in our previous article here. Have you ever been to Slidell? Are you from there? Let us know in the comments below!